cultural transformation will be flagged. access to justice for victims of gender-based cyber violence. – Students share their artistic impressions – memes/posters/poetry on online GBV. As feminists have long argued, the formal legal system is patriarchal and politicised. Do we need a new law on e-VAW? What are the solutions we should turn to, outside the project of legal reform? of gender-based violence perpetrated on their platforms. 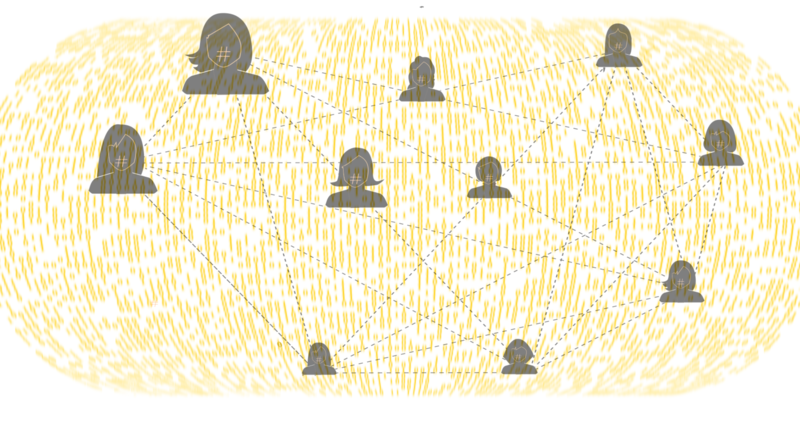 at play in online spaces that can help us trouble gender hierarchies?